we operate, in all areas of the Christmas Tree Farm. who has put a tremendous amount of effort into the two professional looking videos below. I'm sure all that view will agree that Tom has done a first rate job and yes he is available for hire! 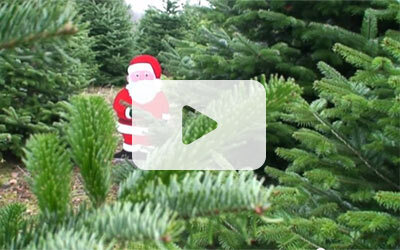 The first is an introduction to the Christmas Tree Farm, tree display area and shop. 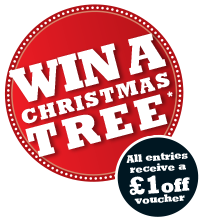 We aim to make buying your Christmas tree more of an event and experience for all, more fun & less stress. The second is an introduction to the tree plantations, with the owner Reg Hendy as your tour guide! This video covers the plantations and shows trees in various stages of life.